Pressure washing any wood surface is a delicate task and should not be done without a trained professional. 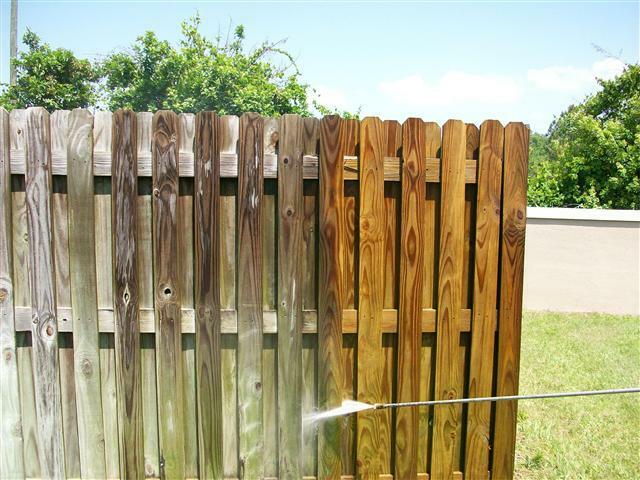 At Wilson Exterior Cleaning we are experts in cleaning wood decks and fences without any splintering or damage. Restore your deck or fence today!